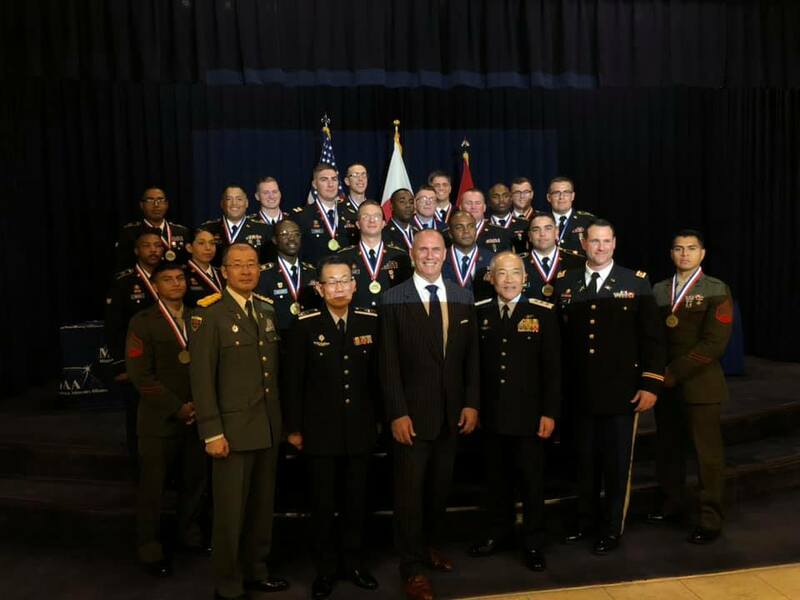 U.S. Army, U.S. Marine Corps, and U.S. Air Force awardees and presenters at the 2018 Okinawa Missile Defender of the Year Award Ceremony at Kadena AB, Okinawa, Japan on November 30, 2018. The island, smack dab in the middle of the sea gateway to the East China Sea, the Yellow Sea, and in the middle of the first island chain between Taiwan and Japan, is Okinawa. A very strategic island that supports U.S. air superiority and supremacy, U.S. Navy operations along with U.S. amphibious capability, for this region from bases there. This helps enable international freedom of navigation, allowing economic trade to prosper with all the shipping coming through these waters. 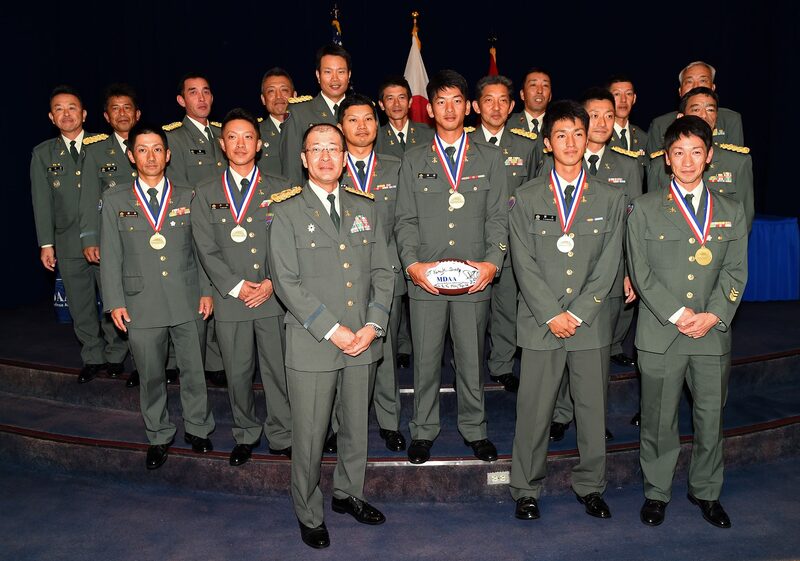 Okinawa belongs to the Japanese, who have their Japan Air Self-Defense Force (JASDF) and Ground Self-Defense Force (JGSDF) deployed there for the territorial defense of Japanese air, land, and sea. Okinawa, a critical strategic island and the U.S. air and marine power projection that comes from it, is targeted by North Korea and is of competitive concern to China. To defend the island, the United States has a deployed battalion of Patriot missile defense systems, the 1-1 Air Defense Artillery (ADA) Battalion, in place on the island. The Japanese have a deployed battalion of Patriot missile defense systems on Okinawa under the JASDF Southwestern Area and the JGSDF have deployed short-range air defense systems, the Chu-SAM and Tan-SAM, for a lower tier air defense layer for Okinawa. 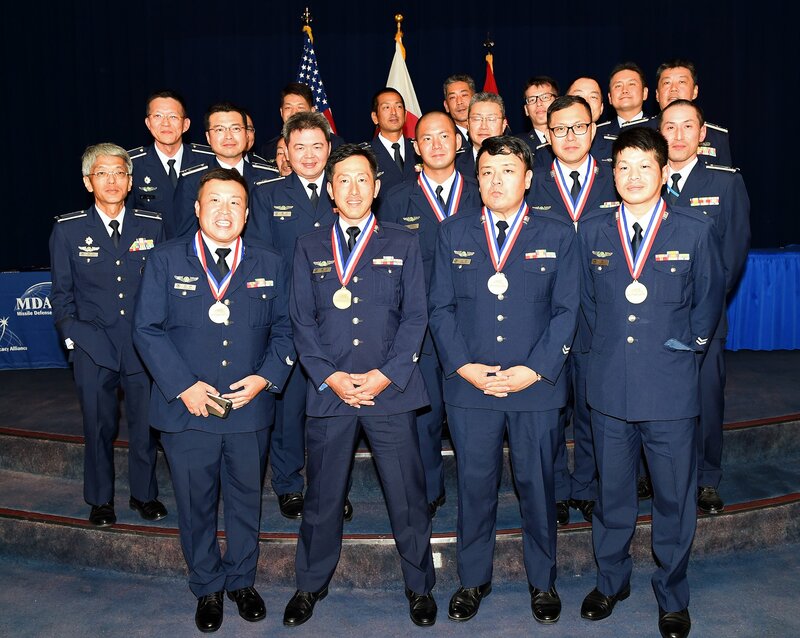 This U.S.-Japan, bilateral and combined, allied joint integrated air and missile defense of the island also engages sensor management as well as base defense of the U.S. Air Force and Marines to provide the current air and missile defense of Okinawa. 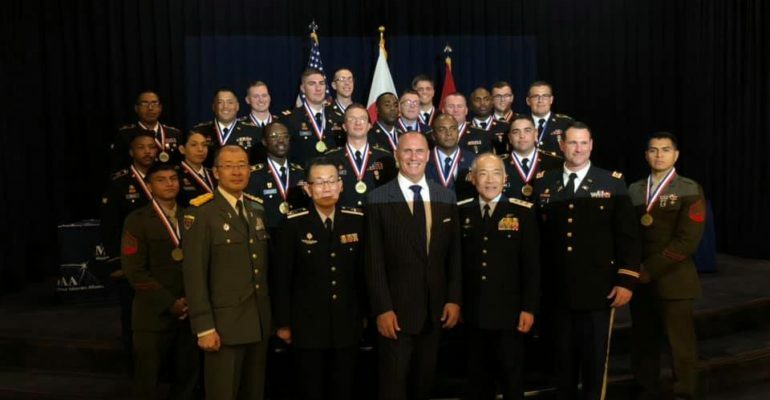 The deterrence that this bilateral combined defense force provides has contributed greatly to the stability and peace of the region over this past year, with the subsiding of the North Korean nuclear and ballistic missile testing and the Chinese militarization of artificial islands in the South China Sea. 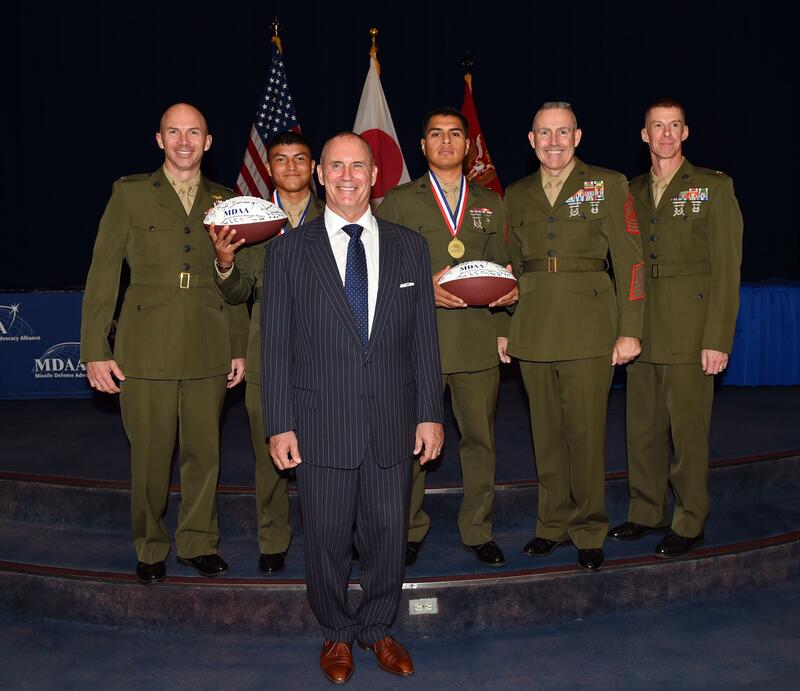 We honored and recognized these men and women from the United States and Japan for their excellence in leadership in the defense of Okinawa. 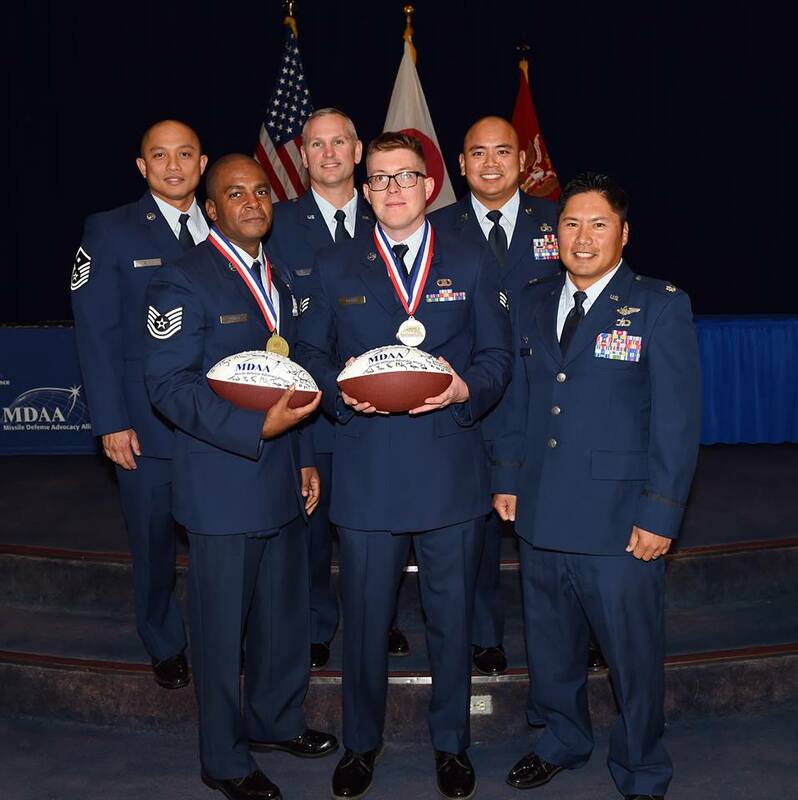 This recognition event marked our 50th Missile Defender of the Year award ceremony, which over seven years has 578 award winners from 17 nations and have been hosted by seven nations.